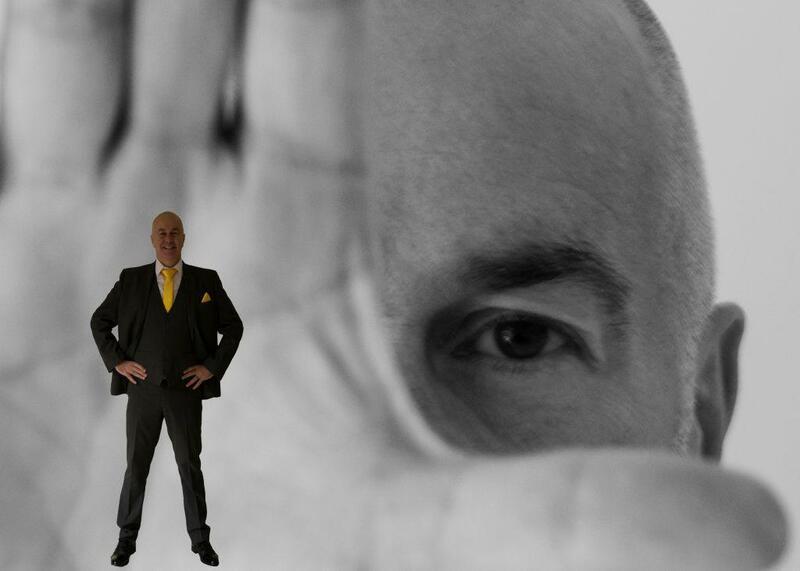 Neil Banks is part of a new, up and coming, next generation of Comedy Hypnotists. Neils show is a fusion of the ancient and mystic arts of hypnosis and modern cutting-edge comedy and entertainment skills. He is fast, funny and versatile; able to customise his show to suit any audience. Only one thing is guaranteed, you’re in for a night of fun & laughter that you and your friends will never forget. The show can be made suitable for any type of audiences from Family to X Rated. Neil provides a fully self-contained show with all equipment supplied and tested in accordance with PAT regulations.